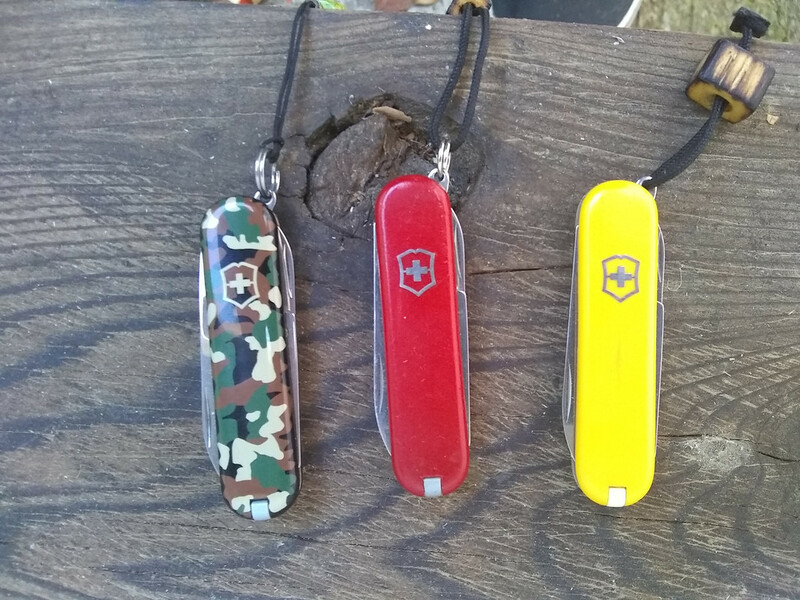 Discussion in 'Multi-tools & Multi-purpose Knives' started by Onthego01, Apr 16, 2018.
Who said multi-tools couldn't be small in size? This is really cool!! I've seen these quite a bit in those stuped " gadgets you must have " ," best new gadgets ", gadgets you have to see " videos on YouTube and every time I think if how much of a gimmick this thing seems to be. It's kinda cool and I'd buy one for $5, but it's still a gimmick. These will do everything that will and then some in a much smaller ,slimmer, sleeker, and lighter package. PS: they're called the classic because that's what they are, and they've become one for a reason. lonestar1979, Getting older, jacktrades_nbk and 3 others like this. Very interesting little gadget. But who knows how much work it could actually take,Can you store both magazine screwdrivers on it? 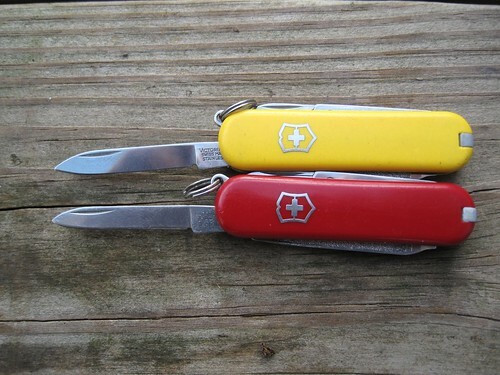 Ol Red and Screaming Yellow Zonker have traveled a lot of miles with me. Done a a lot of jobs. I do think the tool is kind of cool, but it would've to be 5 dollars or less for me to buy for the novelty factor. lonestar1979, J D Wijbenga and Rupestris like this. Definitely, at say $2.99 direct from China off AliExpress or something for this novelty factor i'd be all in. Agree that its super cool to look at. I don't know if it really is smaller than a Gerber Artifact, but it looks both cooler and less useful to me. YMMV. Looks like you carry it in the little briefcase. Not very EDC friendly.